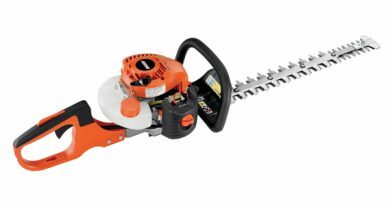 The Husqvarna 122HD60 Gas Hedge Trimmer is a powerful hedge trimmer with a large variety of features that make it versatile and easy to use. With a Smart Start engine and anti-vibration dampeners to lessen stress on your arms and hands, this trimmer is designed with comfort in mind. One of the best Husqvarna 122HD60 features is its adjustable handle that makes maneuvering around branches easier. If you’re sore from fighting to start your trimmer, from your trimmer’s vibrations, or from trying to lift it at odd angles to cut branches or overgrown grasses, you might want to give this trimmer a try. As someone who is often out in the yard trimming branches, standard trimmers tend to leave me sore and stiff the next day, and my usual, loud trimmers tend to agitate my dogs (and my neighbors). 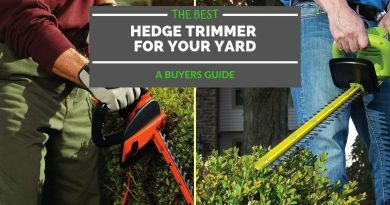 I’m also someone who goes through blades pretty quickly, since I have a lot of blueberry bushes, pampas grasses, and small orange and pear trees that need a lot of maintenance come summer, so I need trimmers that are durable and won’t corrode as easily in a humid climate, which can be hard to find. 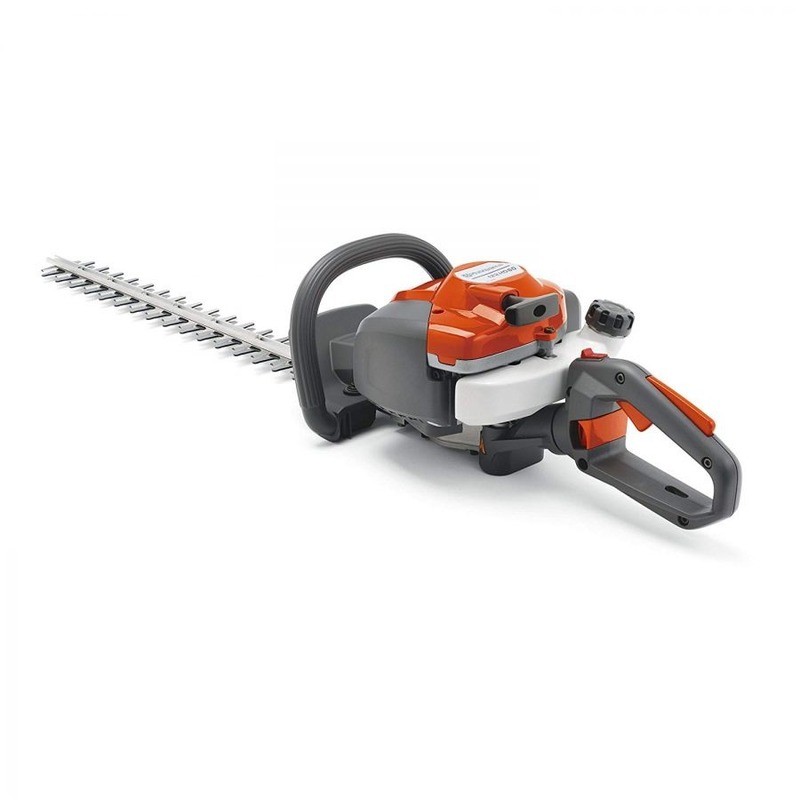 The Husqvarna 122HD60 Gas Hedge Trimmer is great when it comes to maneuverability. My first impression of this trimmer is that it was built with input from seasoned landscapers. Common complaints of trimmers being loud, difficult to start, and cumbersome don’t apply to this product, and it is obviously built to last. 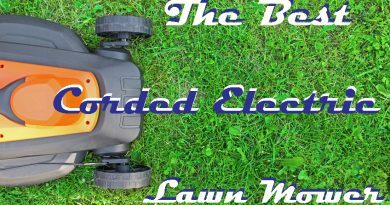 Pull-cord starts can take many tries to work, especially as a model ages, but this trimmer has three features that work together to make starting it easier than starting your standard trimmer. Smart Start is exclusive to the Husqvarna brand (and Husqvarna claims that it makes starting the trimmer faster and easier) and involves three steps that are pretty standard for starting a trimmer: holding the front handle with your left hand, placing your trimmer on the ground and your foot through the rear handle, and pulling the cord with your right hand until the engine starts. This trimmer also has an air purge system to quickly remove air from the carburetor upon starting, and a stop switch that returns to the start position once it’s pressed for an easier start next use. The air purge system removes any air the inside of the carburetor and fuel system, clearing out idle passages and ports for a smoother and faster start, while the auto return stop switch is one less thing to worry about when starting your hedge trimmer up next go-around. The rear handle on this trimmer rotates 90 degrees to easily reach branches above and below, and locks into place easily for safe use. This design works well for the user’s comfort and means less bending and back strain from stretching to reach the tops and sides of hedges. Husqvarna’s anti-vibration dampeners also help lessen strain on your arms and hands, meaning less soreness the next day. The stainless-steel blades are also tough and corrosion-resistant, so this trimmer is an incredibly durable model. The product also features a long cutter bar for a greater range, so for those who are short (like me!) this is a major plus for getting to those branches that can be hard to reach, especially on taller hedges. Another plus is that the engine’s muffler also makes it relatively quieter than standard hedge trimmers, so you’re less likely to get complaints from neighbors about the noise. The rotating handle is one of its best features. 90-degree rotation means much less bending or contorting yourself into odd positions to reach branches, as you can trim vertically or horizontally with ease. This puts much less strain on your back, so you could trim for longer without feeling as stiff as you usually would the next day. While anyone may have a bit of difficulty with a pull-cord start, the consensus is that the Smart Start engine is a plus, and the air purge capsule that flushes air out of the carburetor does help with an easier start each time. The Husqvarna 122HD60’s dual-action, stainless steel blades are amazingly durable, cutting with ease through branches of up to 1-inch thickness. Smaller tree limbs, ornamental grasses, rose bushes, and other hedges don’t stand a chance. The fact that they’re corrosion resistant also means you won’t be changing out blades as often, as they’ll stay sharp longer. The engine’s muffler moves exhaust away from you and lessens noise. Since this trimmer runs quieter than standard models, so heavy-duty ear protection isn’t necessary. The safety features included in this product are a plus, with hand guards to keep you from coming into contact with the blades should you lose your grip. While most users say the Husqvarna starts easily, some found that the carburetor needed an adjustment before it could run. For those who aren’t mechanics, having to pay extra for an adjustment could be a turn-off. Some have also said that when at full throttle it can stop pretty often, making jobs last longer. The product doesn’t come with a debris shield like some other trimmers or a shoulder strap to take some of the weight off your arms. Though the product is 10.8lbs when empty, it is closer to 16lbs with the gas tank filled, which may be a bit heavy for those lifting it overhead to cut branches. 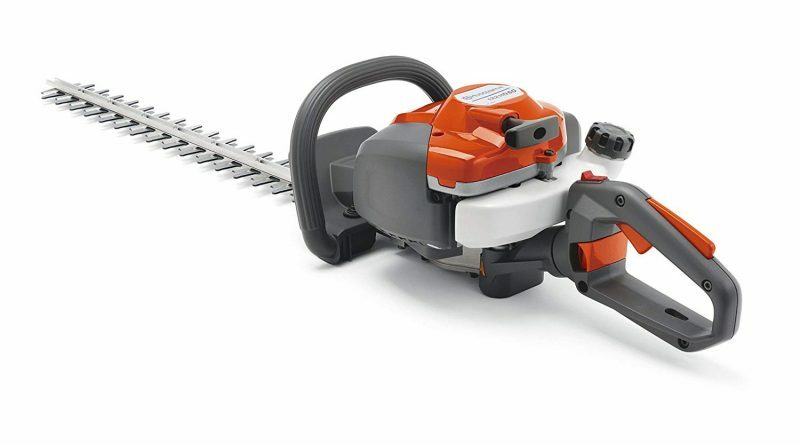 The overall design shows that Husqvarna has tried to make a trimmer that will last a long time and does less wear on the body, and they’ve mostly succeeded. 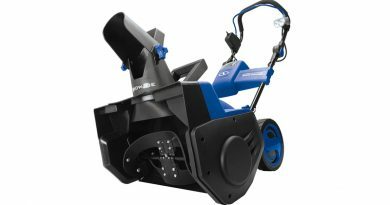 This trimmer is surprisingly powerful considering how quiet it is, and it seems like a trimmer that would be great for a homeowner, especially if you’re someone not shy about needing to tweak an engine. If you’re a professional, I would go with a more heavy-duty hedge trimmer, especially for tough jobs. 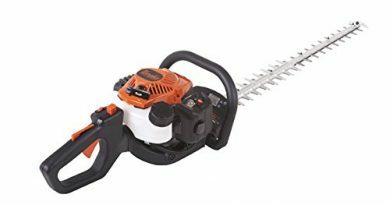 While the Husqvarna 122HD60 Gas Hedge Trimmer seems like a good trimmer for small to midsize yards without too much vegetation, it likely won’t hold up if it’s used almost daily.